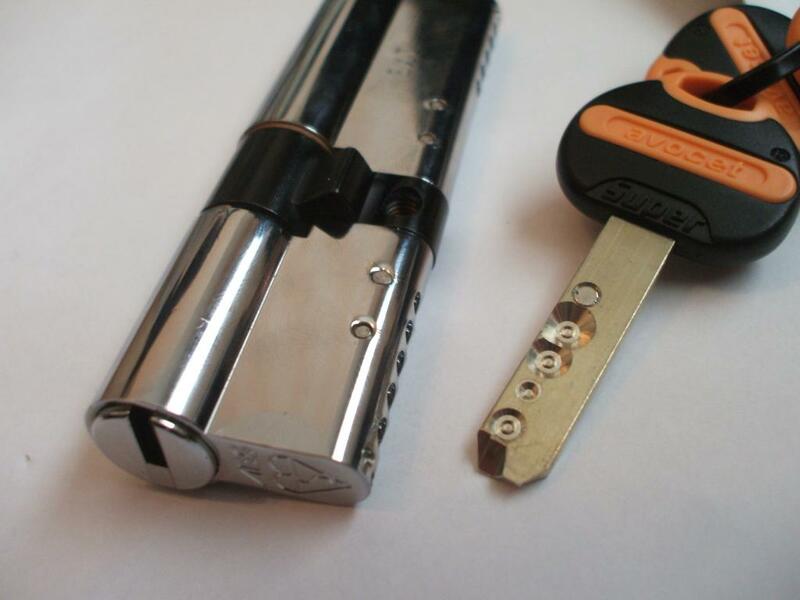 If you are trying to find a locksmith in the West Midlands, you have reached the right place. 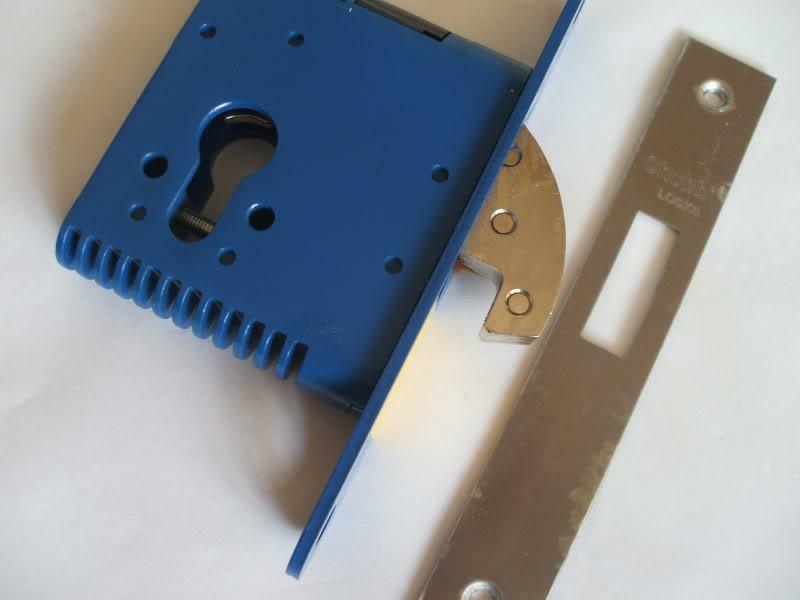 We have compiled a list of local West Midlands locksmiths and UPVC door lock specialists and separated them into their respective areas across the West Midlands. 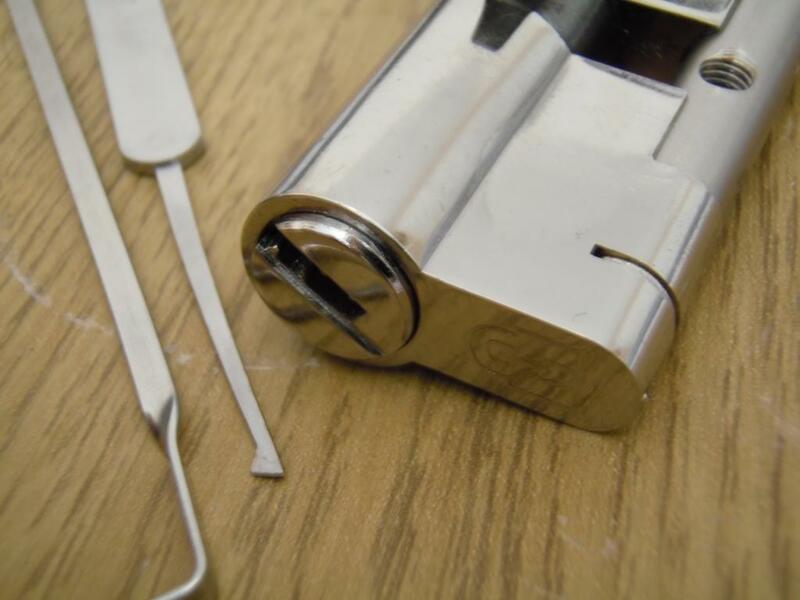 Choosing your nearest locksmith in the West Midlands could not be easier. Simply select your nearest town using the links menu on the right and top of this page. Selecting your local West Midlands locksmith means you receive a quicker response time and will avoid paying the call out charge of a locksmith based further from your home. 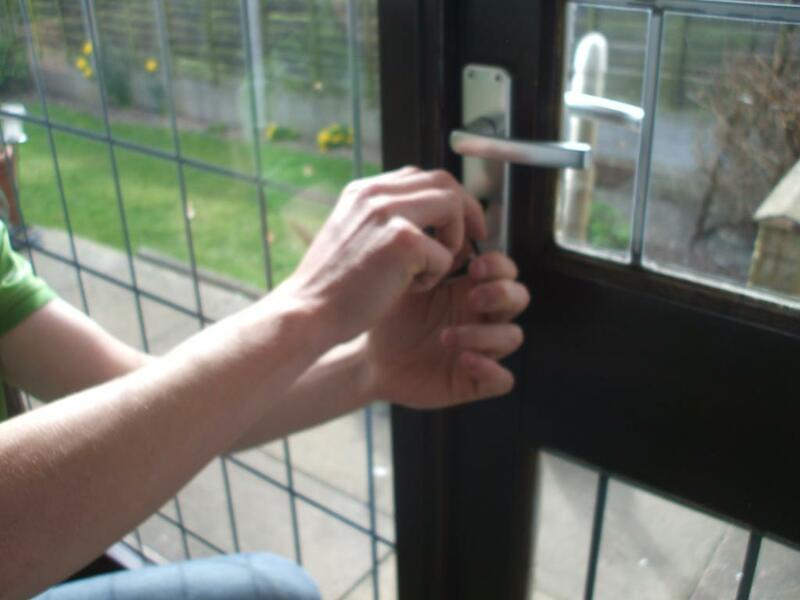 All our locksmiths are fully qualified and maintain a high level of health and safety and insurance requirements. They carry most sizes of lock and a variety of stock to meet your property requirements, whether your after the cheapest locks for your budget or high security specialist locks that offer considerable protection. Our locksmiths in West Midlands recommend locks conforming to BS3621 to meet insurance requirements. Information on the best lock for your door can be found on our lock guide. West Midlands locksmiths and UPVC door experts are experienced in bypassing and gaining entry to your property if your locks are broken, you have lost your keys or need your locks replacing. If the handle has been feeling a bit stiff and the key wont fully turn anymore, chances are that your upvc door is out of alignment. This can be caused by swelling and contracting of the upvc door at differing temperatures or from general wear and tear on the upvc door due to repeated slamming or hanging on the door itself. This can be sorted by adjusting the hinges of the door to re-align the keeps in the frame. once the lock is operating smoothly without obstructions the key will turn. You can get similar symptoms due to debris in the upvc door frame preventing the door from shutting true. Regular cleaning of dirt and stones out of the frame will prevent this. 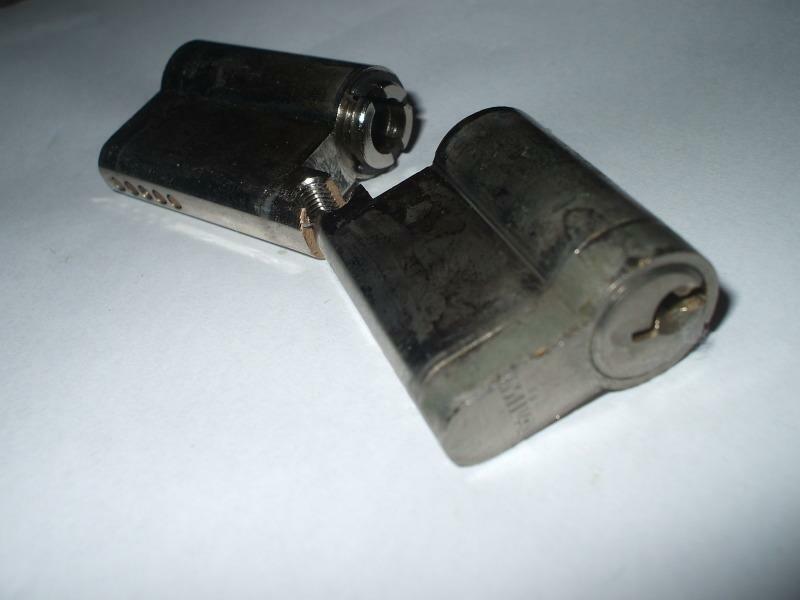 You will need to call your local locksmith to replace the cylinder with a new one of correct size. This is a relatively quick job if there are no other complications. This is often the aftermath of not getting your upvc door adjusted when it has been feeling stiff. Prolonged forcing of the handle puts massive strain on internal parts and eventually they WILL break! 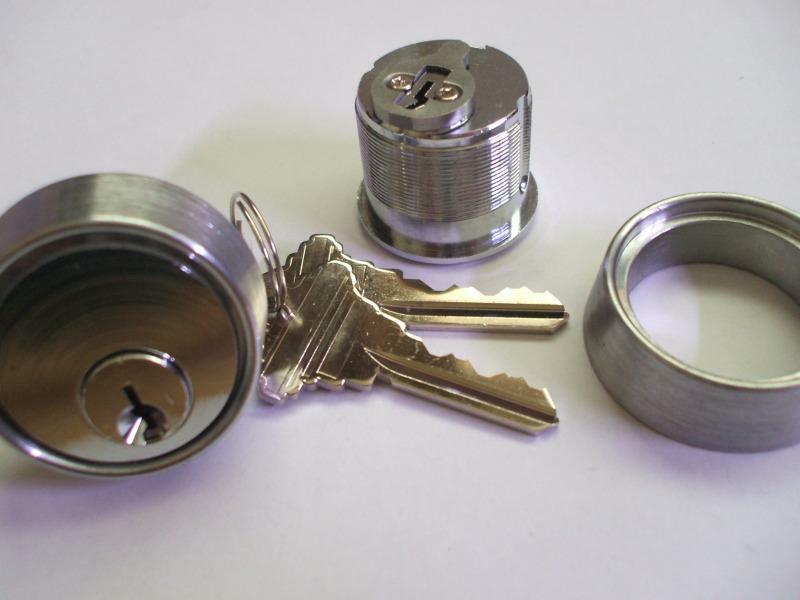 You have broken the spindle inside the lock back box and will need either a replacement backbox or entire locking unit, depending on the type of multi-point lock fitted. You will need to call a local locksmith to open the upvc door and order the new parts which can be pricey therefore it is important that you get your door adjusted when early symptoms of stiffness occur. Often, the cylinders fitted in new upvc doors are not the best quality and may not be suitable to satisfy your insurance requirements. Exterior door locks need to conform to BS3621 and should display a stamped kitemark on the lock. These upvc locks will be more expensive than bog standard ones, however provide considerably more protection against drilling, snapping and picking or bumping the lock. There are many brands of lock that exceed the British Standard rating and offer incredible protection against unauthorised opening. These demand a high price but would be well worth investing in for protecting high risk premises. 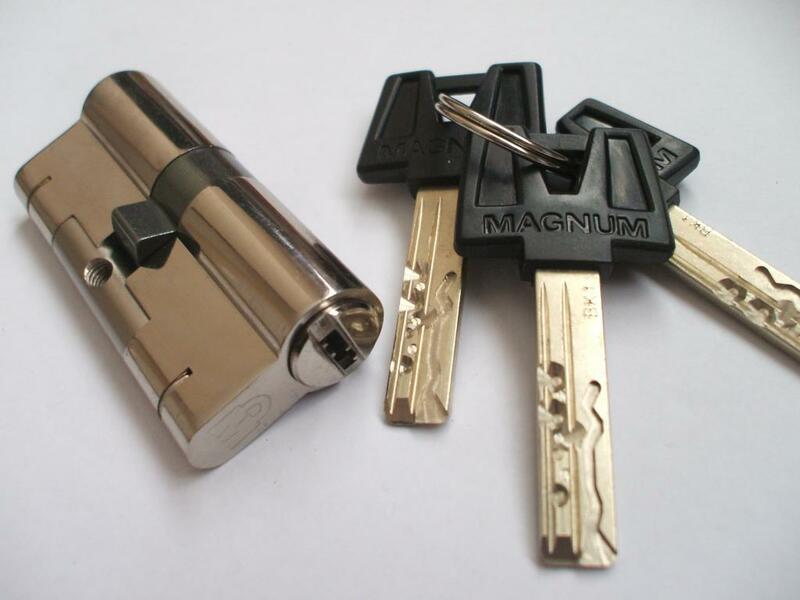 The lock cylinder should not protrude more than 5mm from the handle of the door, ideally they should sit flush. Locks that stick out from the face of the door more than 5mm are a considerable security flaw and you should contact a locksmith to arrange the fitting of a correct sized lock. For more information on home security in the West Midlands you can visit the West Midlands Police Safer Homes website or get in touch with your nearest neighbourhood watch group. UPVC door multi point locking systems contain many mechanical parts. As with any mechanical product a certain amount of maintainance is required to ensure a long life and good working order. It is important never to hang on your door or indeed anything from it such as christmas decorations that attatch over the top of the door itself, as will again cause the upvc door to be out of alignment, and if repeatedly may cause permanent damage to hinges. It is good practice to use a lubricating spray on the upvc door lock to ensure a clean free working mechansim. try to avoid long lasting grease sprays that will attract more debris over time. UPVC Window locks can break easilly with heavy use or repeated forcing of the handles. Your local West Midlands locksmith should be able to replace the handles for you or unlock them if you have lost the keys. Repeated forcing of a stiff lock will eventually break the cam in the espag gearbox and will require drilling and replacing. Regular maintainance will prevent your UPVC window lock from breaking as mentioned in the UPVC Door care above.